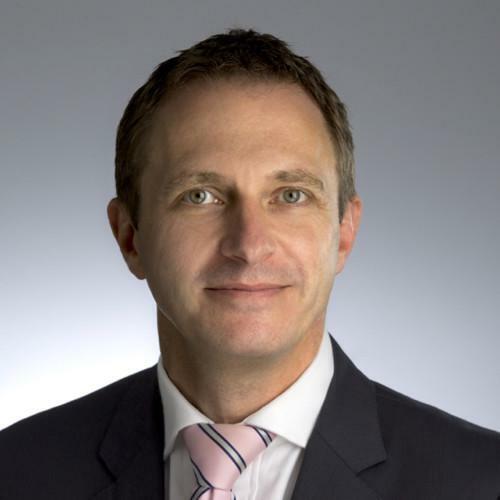 Allianz Australia has appointed Mike Wood as its new chief information officer. Wood makes the move from Westpac Institutional Bank, where he has served as global CIO for just shy of three years. He was previously CIO for Westpac’s retail and business banking division. The Brit has had a long career in finance, serving in IT roles at Lloyds, HSBC, Morgan Stanley and the Bank of Bermuda. "I've always enjoyed working in the financial services sector, and this new role is a chance to learn with the Allianz team while helping to evolve their IT strategy for the future. I look forward to being a part of Allianz and their exciting IT growth opportunities," Wood said in a statement today. 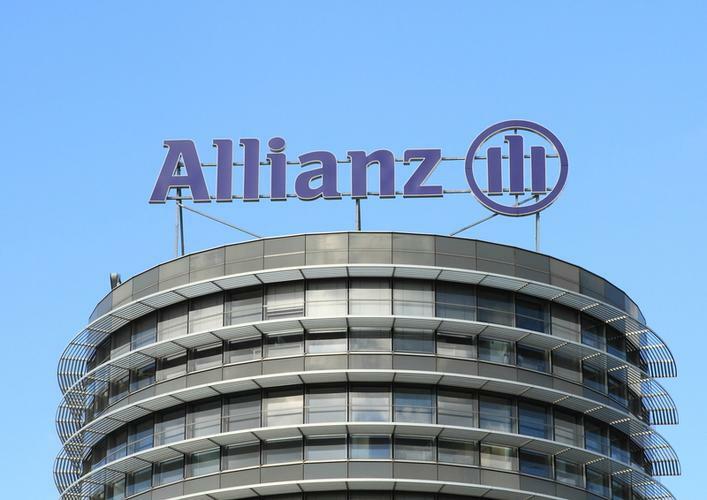 Allianz Australia, which delivers personal, commercial and corporate insurance products to more than three million policy holders, said Wood will be leading a “wide range” of IT initiatives across Australia and New Zealand. Wood will report to Allianz Australia chief operating officer David Krawitz, when he commences the role next Monday. "We are thrilled to have Mike join the Allianz team. He brings with him exceptional experience and expertise in IT operations, globally and locally," Krawitz said. "Mike joins us at a particularly important time as we are implementing significant change across Allianz's IT delivery to improve both our customer and employee experience. Mike's extensive experience in aligning business goals with IT strategy, while leading cross-divisional teams, will make him an instrumental member of our leadership team,” Krawitz added. Westpac Institutional Bank said it had begun an internal and external search for Wood’s replacement. An acting CIO is yet to be appointed. Wood succeeds Allianz Australia’s current CIO Thomas Ruedesheim, who is returning to Europe in May where he will continue to work for Allianz Group. "I would like to thank Thomas for his contribution and leadership over the last three years,” Krawitz said. “His wealth of knowledge of the global insurance landscape has been invaluable, and I wish Thomas continued success in his next role with the Allianz Group," he added.